Prior to his State of the Union address in January, President Barack Obama announced proposals to prevent cyber assault in both the private and public sectors. However, federal employees can take steps on their own right now to ensure cybersecurity for their agencies’ computer systems. 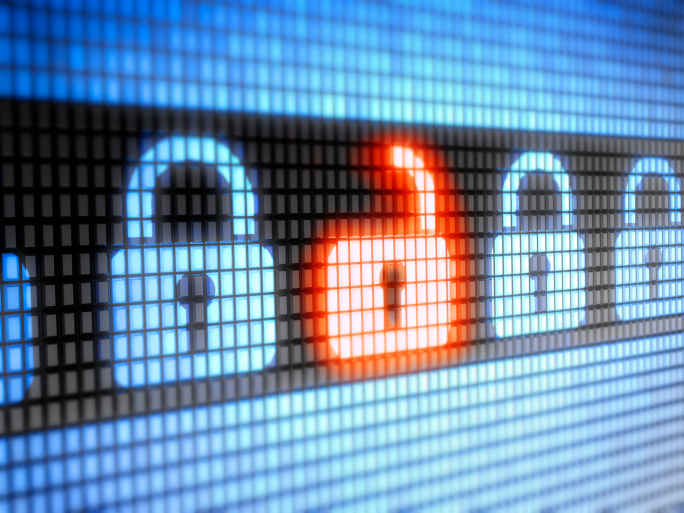 Here are five steps federal employees should take for workplace cybersecurity. They can also apply these steps to securing their home computers from unwanted cyber attacks. Secure passwords typically are a combination of 10 to 12 letters, numbers and symbols, according to the federal government’s OnguardOnline.gov site. Do not use the same password for many accounts. If you have to write them down, keep your passwords in a secure place and out of plain sight. The Next Web, an online publication dedicated to technology, suggests using online password managers and randomly generated alpha-numeric passwords that are at least 20 characters long. In this article, Next Web provides a list of 10 password managers that are ideal for people who use several different devices across multiple platforms. A firewall helps protect your computer from hackers who might try to gain access to crash it, delete information or steal passwords or other sensitive information, the FBI says. Your computer probably came with a prepackaged firewall. The router for your network is likely to have a firewall, too. Make sure that you keep these firewalls on at all times. If your computer does not have firewall software already installed, simply get your own for a decent price or – better yet – for free. Several options are available. According to PCMag.com, “high-end” firewalls that can be purchased for a reasonable price are Norton Internet Security and Kaspersky Internet Security, while ZoneAlarm Free is the “Editor’s Choice” among free firewall options. 3. Install anti-spyware and anti-virus software. Hackers can surreptitiously install spyware on an unprotected computer, which lets them see all activity on the computer. Anti-virus and anti-spyware software works to detect malicious code and disarms or removes it before it embeds on the computer. Like firewall protection, you can purchase anti-spyware/anti-virus software or choose from among many free options. However, beware of downloadable software and only use a reputable source. Check out this Digital Trends article to get a better idea of free anti-virus software that is available. 4. Watch what you download. Clicking on malicious e-mail attachments or downloading harmful material is a user error that can negate the effects of even the best security software. Look before you click. Never open an e-mail attachment from someone you do not know. Be wary of any attachments. Put your cursor on familiar names in e-mail without clicking and make sure a matching address is shown. Never leave computer equipment running at the end of the workday. By turning off a network router or single computer, you sever a potential hacker’s connection to your equipment. Remember: Being “always on” makes computers faster to use. However, it also leaves them more vulnerable to cyber attacks.